The left side of the head is open, permitting supervision of the student's performance. The walls of the pharynx and trachea are transparent, enabling the student to follow the tube down the throat. Acoustic signals triggered by excess pressure on the teeth help the student to correct mistakes. 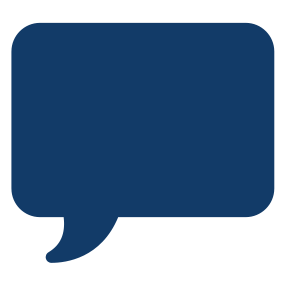 If desired, signal sensitivity can be adjusted. 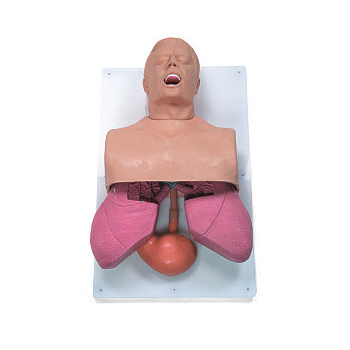 Intubation difficulty can be adjusted so that the different patient types can be simulated. 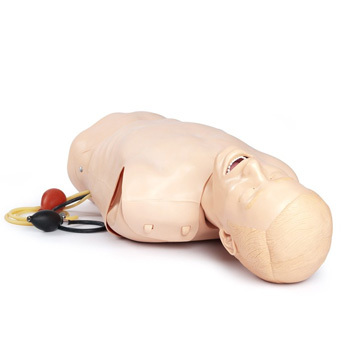 The Ambu Airway Management Trainer is designed to train all modern airway management techniques. 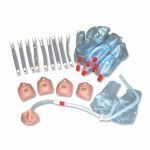 This makes it possible to train the placement of orotracheal tubes, laryngeal masks, Combitubes, nasotracheal tubes, nasopharyngeal tubes, endotracheal tubes, and guedel airways. 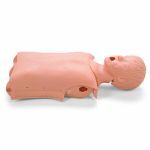 The Ambu Airway Management Trainer is easy to clean and can be easily be maintained. 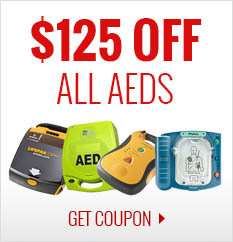 All parts can be easily accessed without the need of tools. 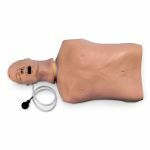 The Ambu Airway Management Trainer gives an accurate simulation of mouth, nostrils, teeth, tongue, pharynx, larynx, epiglottis, vocal cords, trachea, esophagus, and lungs. Realistic lifting and tilting of the head gives you the right feel. 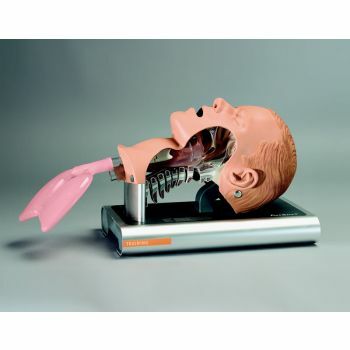 It has a realistic movement of the head, cervical spine, and jaw simulate relevant anatomical changes during intubation. 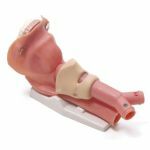 The Ambu Airway Management Trainer has also included an electronic tooth sensor that indicates when too much force is applied to the upper teeth.